September 2016: Mountain biking buffs in the Southern and Western Cape have concluded the regional leg of the Spur Schools MTB League, and now it’s all systems go for the Inter-schools final next month. 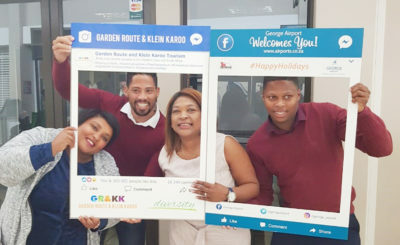 According to Western Cape race coordinator, Michelle du Preez, Saturday’s riders pedalled-off from Paul Roos Gymnasium in Stellenbosch and she described the event as a great end to a phenomenal, action-packed regional season. 645 riders participated in the event, with a total of 2 708 entries for the season. That’s a 21% increase in entries since last season. “Everything ran according to plan on race day and we had a bunch of happy riders, and equally happy parents and coaching staff. We’ve seen immense growth in our province this year, which has been exciting to witness,” says Du Preez. She says riders clocked in a whopping 21528,9 kilometres and a total of 6 242 laps throughout the season. That is further than travelling from London to New York and back three times. The region’s schools heading to the inter-schools final in Magaliesburg are: Paul Roos Gymnasium, Parel Vallei High School, HTS Drostdy, Durbanville High School, and DF Malan. Meanwhile, in the Southern Cape, riders also enjoyed a bumper MTB day. Riders hopped onto their saddles at Knysna Montessori School and pedalled a total of 1 546 kilometres and covered 618 laps on the day. With a total of 7 645 kilometres and 2 865 laps for the season – that’s more than halfway from Cape Town to Cairo! There was a total of 855 entries this season, an increase of almost 65% from last season! “What an incredible track, especially since it had only a year to recover after the devastating Knysna fires. Montessori really used the opportunity to do quite a bit of re-designing, and the flow was so much better. 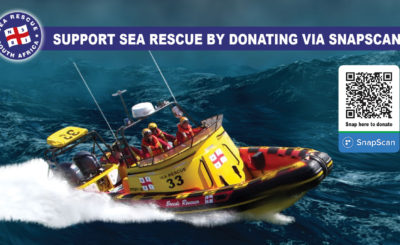 Of course, all of this couldn’t be done without a bit of funding from the League,” says Southern Cape race coordinator Juan Botes. The Southern Cape schools that are going through to the inter-schools final are: Outeniqua High School and Oakhill High School. The League, currently in its tenth year is South Africa’s largest high school cycling programme and the main nursery for talent in the sport. For more information on results visit www.spurmtbleague.co.za and find your region under the How to Enter tab. The Spur Schools Mountain Bike (MTB) League was launched by Spur Steak Ranches and Amarider in 2009 and celebrates its 10th anniversary this year. This sporting initiative provides regional and national structure in MTB at school level and has stimulated event-planning in many regions where the sport was inactive. In the past decade, the League has developed exponentially and to date attracts close to 13 000 entries from 500 schools annually. This statistic is expected to see another drastic increase this year as more schools look to be included in what is one of the largest schools MTB programmes in the world. 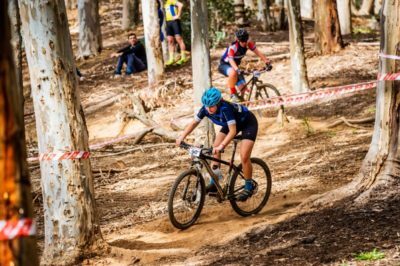 In order to grow a stable base in South Africa for a fast growing, international competitive sport, the League seeks to introduce more learners to MTB and encourages South African schools to adopt mountain biking as an official school sport. And while mainly focused at high school level, the League does allow for primary school participation in selected regions to help grow a feeder system for the League. 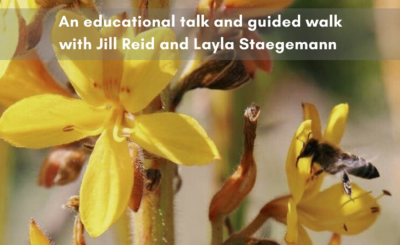 Through Amarider’s facilitation and hard work by local groups, a sustainable sporting model has been established and continues to work at paving the way forward for school versus school competition. 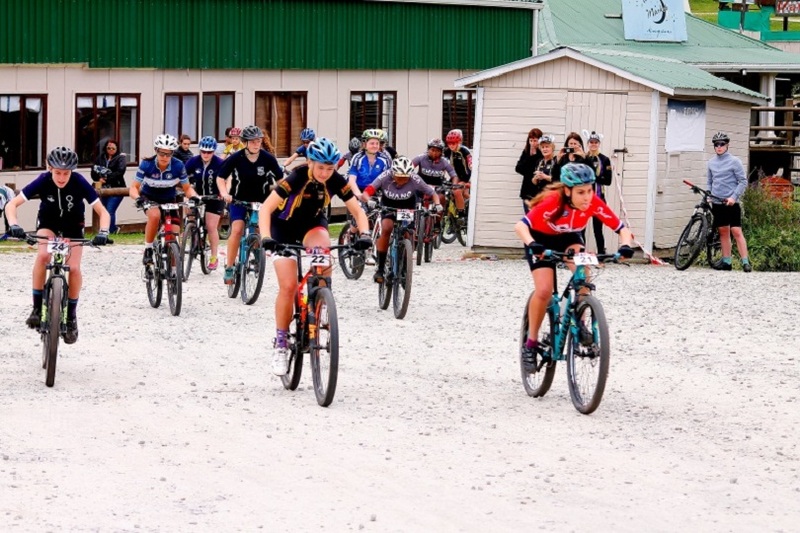 The Spur Schools Mountain Bike League, with continued support from Spur Steak Ranches has managed to build a strong cross-country racing format, with events taking place in each province between May and September. For more information, please visit www.spurmtbleague.co.za.